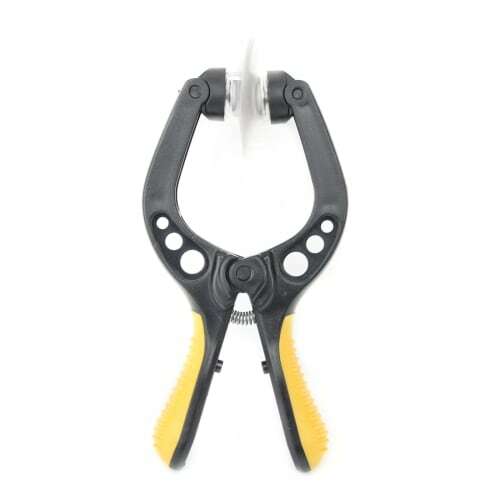 LCD pliers with double suction pads for only 9,95 €. 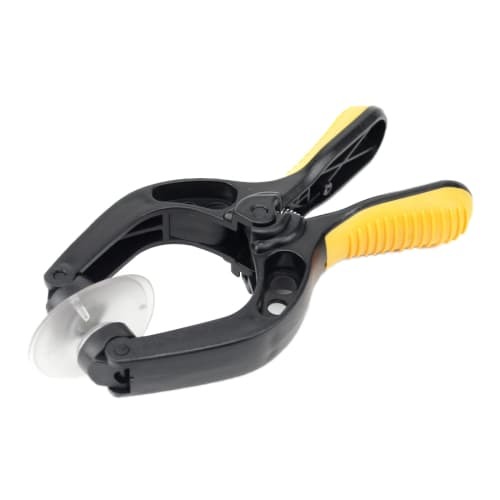 Change screens easily - just place your smartphone between the suction cups! 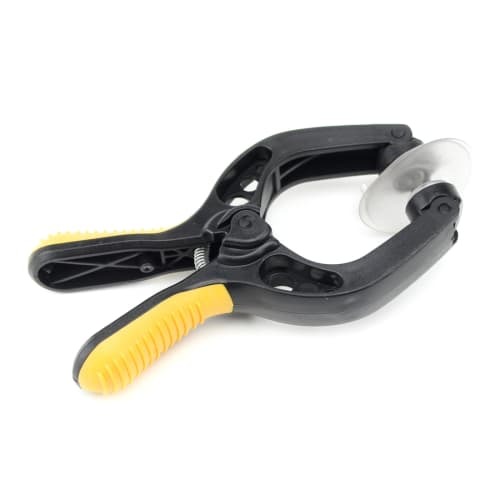 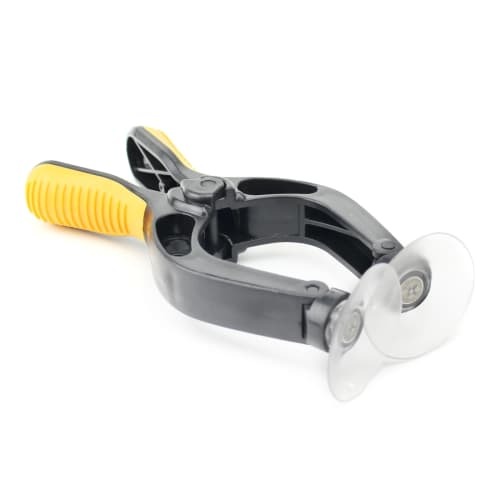 These adjustable angle PVC suction cups attach to the front and back of your device. 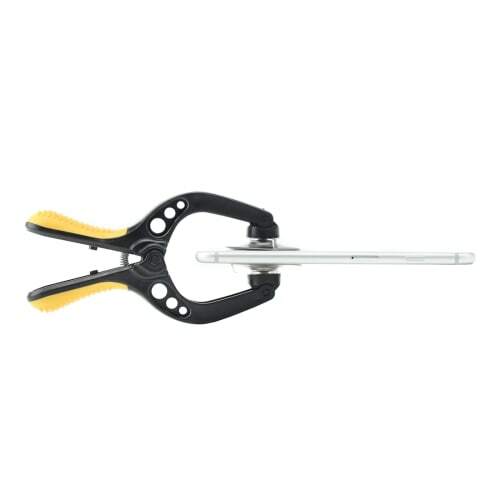 Thanks to anti-slip handles, this premium tool removes the screen using direct, gentle leverage, making it easy to remove/change an LCD screen.